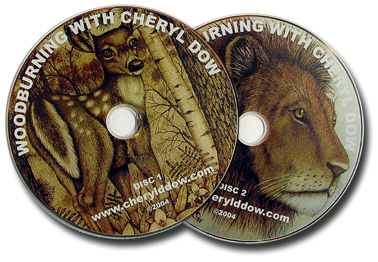 Cheryl's 2 set DVD with 4 hours of personal instruction from the master herself! Cheryl shows you the basic intermediate and some advanced techniques which will bring your skill levels to a higher degree. 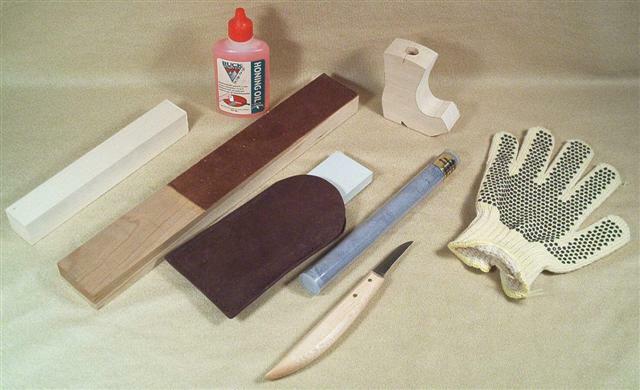 Covers a wide range of techniques.